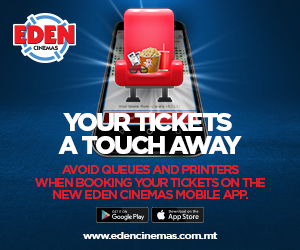 Make the most out of watching movies at the cinema, with the Eden Loyalty Card! 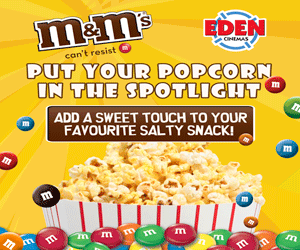 The first ever Eden Cinemas loyalty card is now available! For every single purchase you make from now on, you will be rewarded with points in your loyalty card! Points can eventually be redeemed to get snacks, drinks, movies tickets and more! It is very simple, for every 1 euro spent, you will earn 100 points. Once you reach the number of points needed for a specific item, you can then simply trade in your points for the item of your choosing. 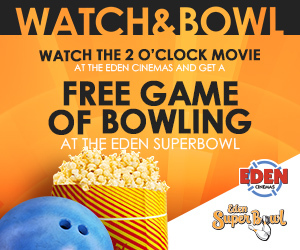 At Eden Cinemas we value your loyalty! Read the FAQs and T&Cs to learn more. Already have an Eden online account? To your account and fill in all your details. Collect your loyalty card from the Cinema Ticket Booth. 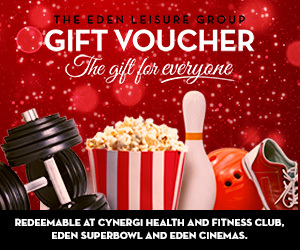 Don’t have an Eden online account? Then collect your loyalty card from the Cinema Ticket Booth.